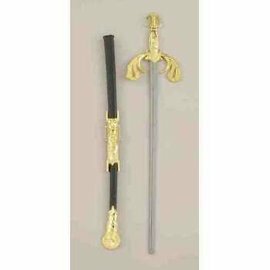 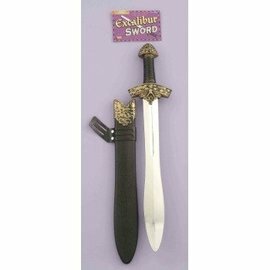 Child - Dragon Slayer Medium 8-10 Deluxe quality to play all year! 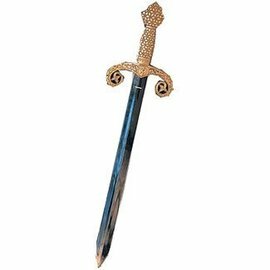 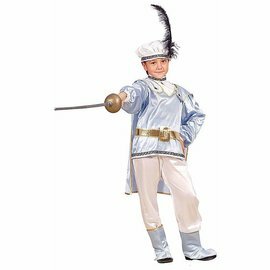 This children’s size Dragon Slayer from Forum Novelties’ Little Designer collection is a high quality Medieval Knight In shining Armor Costume. 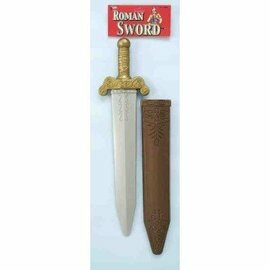 Perfect for a renaissance faire- L.A.R.P.- Halloween- playtime- school plays and reports. 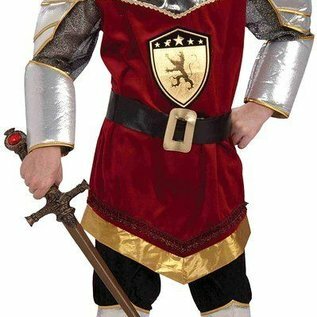 Real quality costume.